Or read a step by step tutorial below written by KEITH BUCHANAN below. The Divi Page builder is very easy to use but can be a bit overwhelming until you get your bearings. Here is a basic overview of the page structure of a Divi page. Here is a quick tutorial on how to update a module (in the grey area). This will take you from the start. 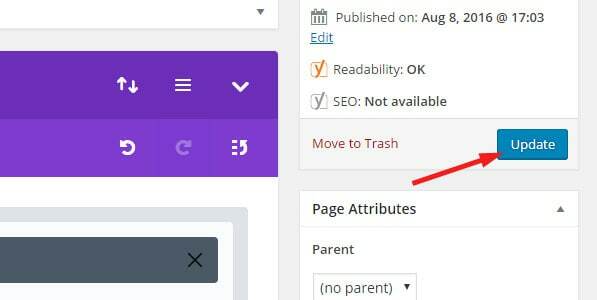 Once you have logged into wordpress and you go back to your site you should see an Edit Page option (see image) at the top of the page in the WordPress bar. Click on this to take you into the page editor. Edit Page option in the top bar at the top of a page. 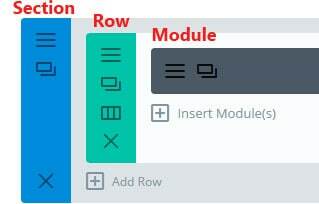 You should now see the Divi Page builder with modules separated into Sections and Row. Click on the 3 horozontal lines at the left of the module you want to edit. Click on the Edit option in the module you want to change. Once you are in the module editor you can make you changes in the content area. It is the same as a normal wordpress content editor at this stage where you can add links, underline, bold etc. 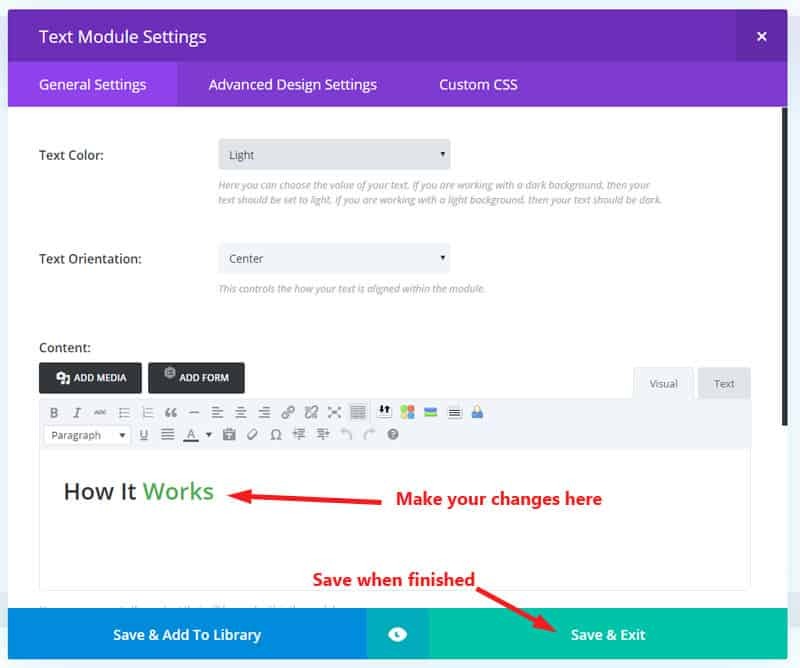 Make your changes and Save & Exit from the module settings. 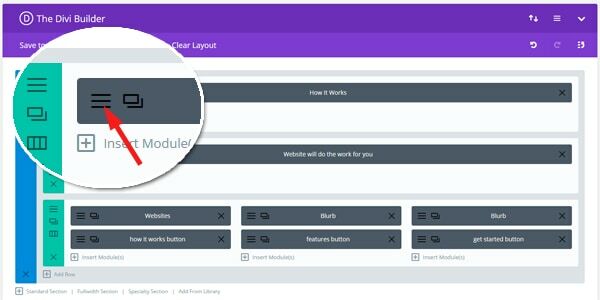 Once you have completed your work in the various modules on a page then remember to update the page to keep your latest changes. You can then view your page and you should see your latest updates. Remember to press the Blue Update button to keep all your divi module changes.